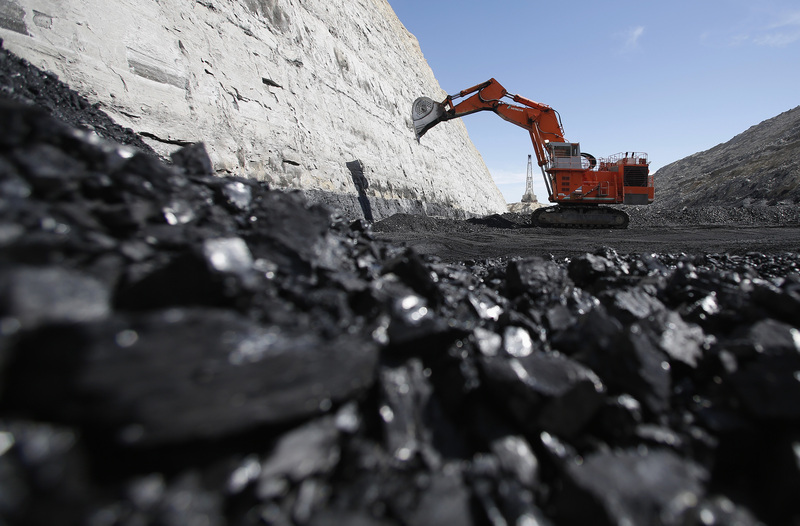 The latest trade data from the Australian Bureau of Statistics shows that coal exports in 2017 were valued at AUS$56.5 billion, 35% higher than in 2016. 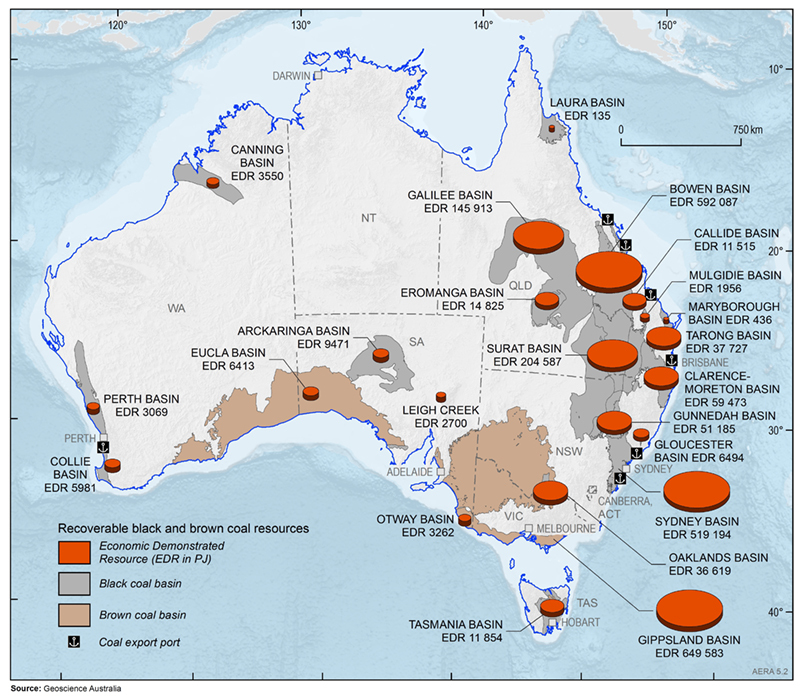 This is the highest ever annual value of coal exports – the previous record was AUS$46.7 billion in 2011. 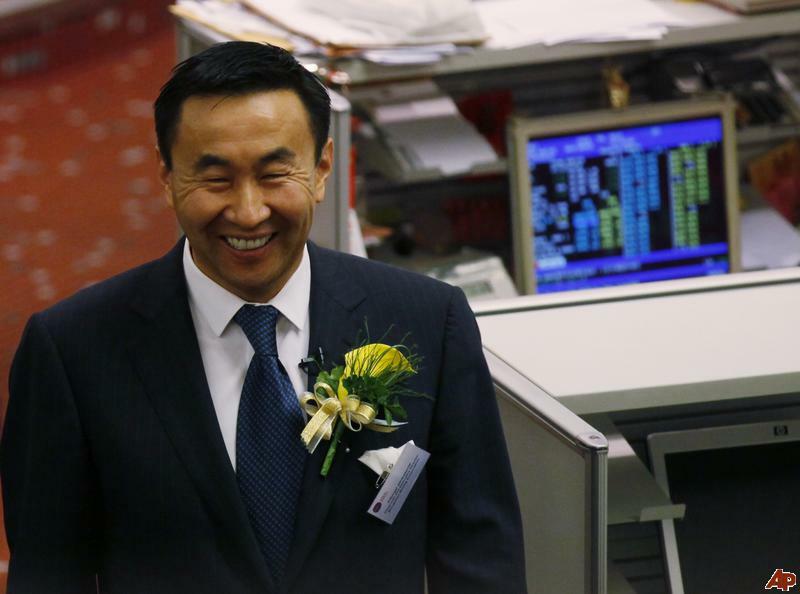 As the Mark Twain saying goes: Reports of my death are greatly exaggerated. 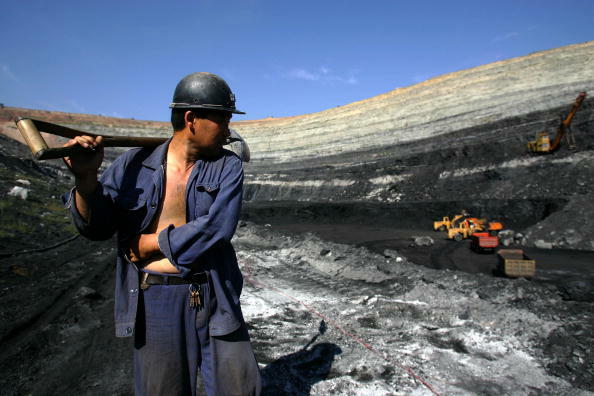 And so have been the green activist reports of the death of coal, and more broadly, the resources sector. 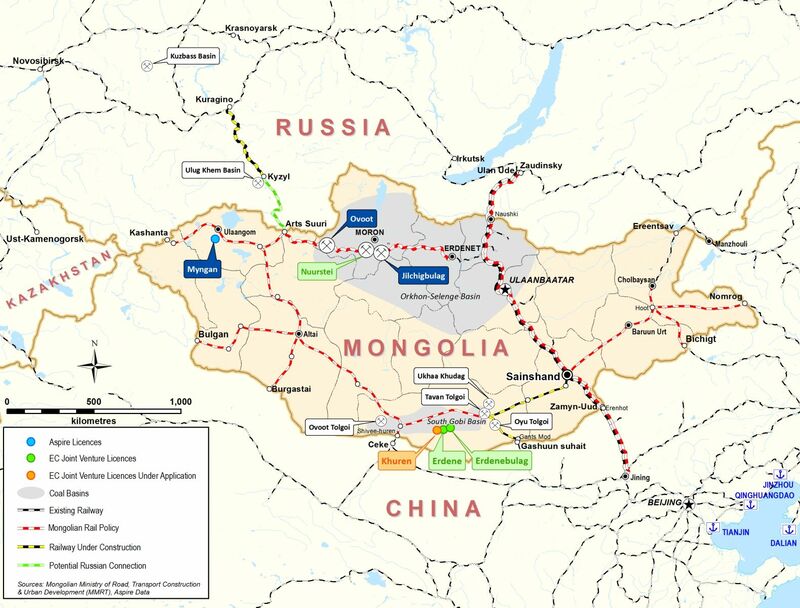 Mongolian metallurgical coal explorer and infrastructure company, Aspire Mining Limited (ASX: AKM, the company or Aspire), has announced that it has received an Expression of Interest (EOI) to fund a modular coal handling and processing plant (CHP) proposed to be established at the Nuurstei coking coal project (Nuurstei Project) mine. 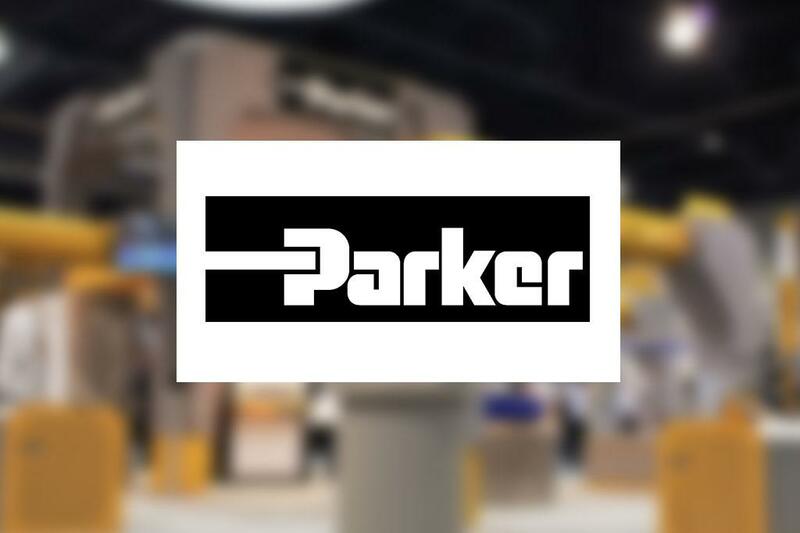 Parker Bretby Gammatech, part of Parker Hannifin, the global leader in motion and control technologies, has secured a major new contract with Mongolyn Alt Corp. (MAK) to supply and commission an Ash Probe – Portable Ash Instrument Analyser, which includes innovative AshGraffix software. 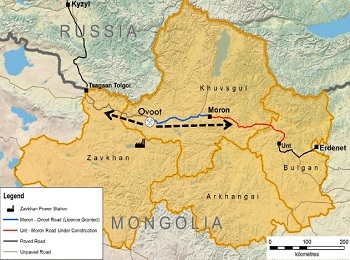 Mongolian metallurgical coal explorer and infrastructure company, Aspire Mining Limited, has, through its rail subsidiary, Northern Railways LLC (Northern Railways), signed a Memorandum of Understanding (MOU) with Ulaanbaatar Railways JSC (UBTZ) to cooperate on a number of matters to progress the commercialisation of the Erdenet to Ovoot Railway. 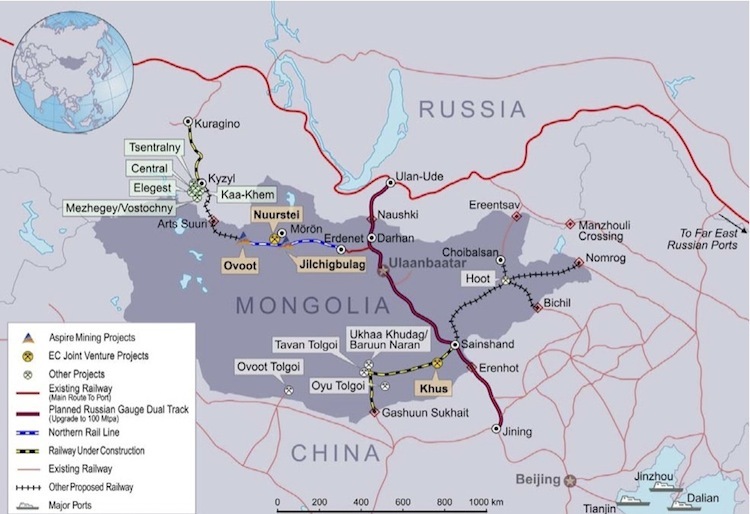 Mongolian metallurgical coal explorer and infrastructure company, Aspire Mining Ltd, has, through its rail subsidiary, Northern Railways LLC (NR), received the first stage feasibility study from China Railway First Survey and Design Institute Group Co. Ltd (FSDI) for the Erdenet to Ovoot Railway in Mongolia. 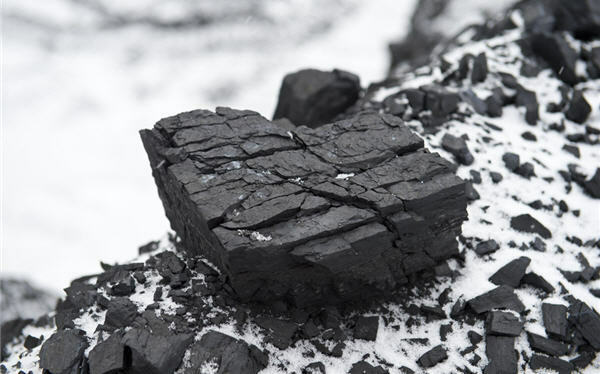 Chinese government policies are expected to support a medium-term thermal coal prices of US$73 per tonne, according to a new report from Wood Mackenzie. 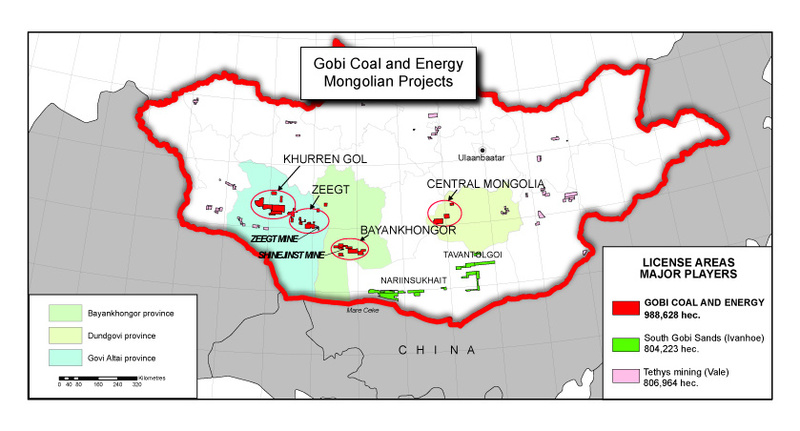 TerraCom has agreed a 5.5 year offtake agreement for hard coking coal (HCC) from the BNU coal mine in South Gobi, Mongolia, with Kingho Group, one the largest private companies in China. 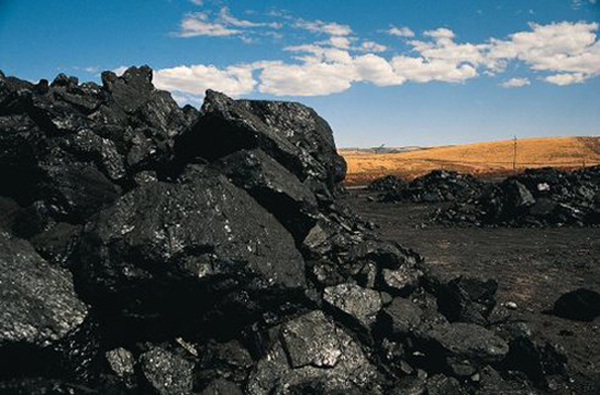 As of 22 September 2016, metallurgical coal spot price reached US$209/short t.
Liquidators appointed to Mongolian Mining Corp.
Joint provisional liquidators have been appointed over Mongolian Mining Corp., according to a resent company announcement. 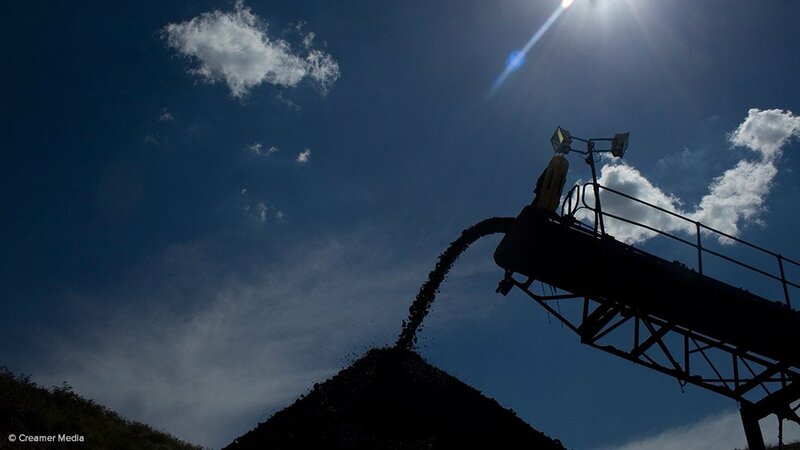 The 2016 edition of BNEF’s long-term forecast expects US$11.4 trillion investment in global power generation capacity over 25 yrs, with electric vehicles boosting electricity demand by 8% in 2040. 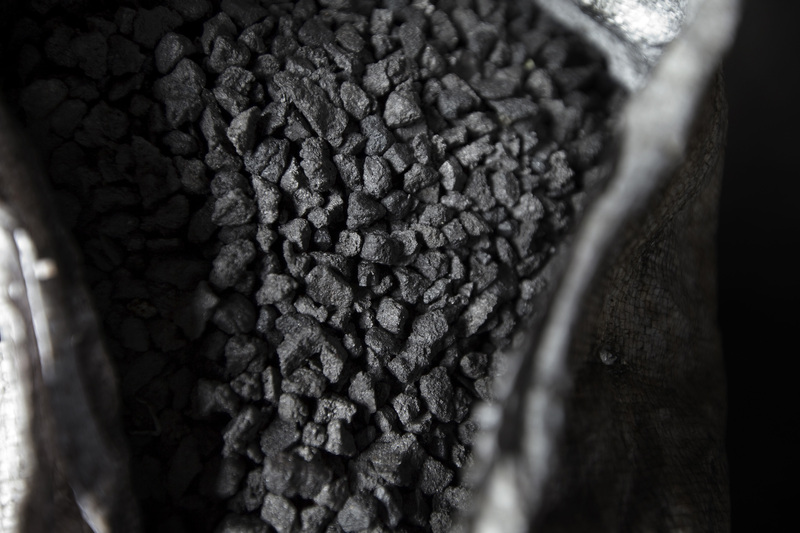 Low prices for coal and gas are likely to continue. 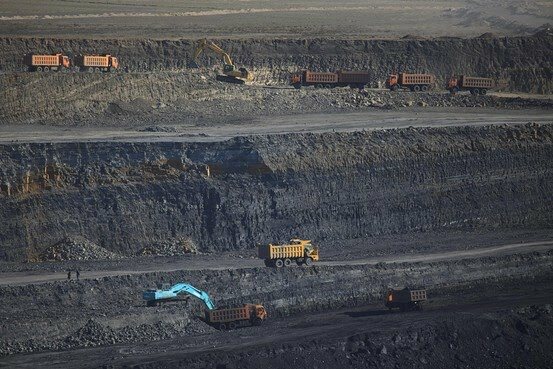 Government involvement in Mongolia’s coal mining industry is likely to constrain the sector’s development in the near term according to BMI Research, with general elections due in June. 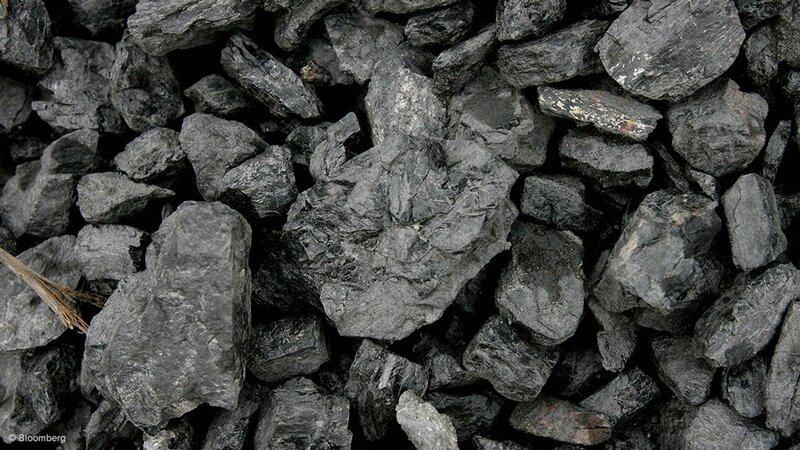 Coal is a key component of a secure energy supply, according to a new study from the IEA Coal Industry Advisory Board (CIAB), which assesses the impact of coal use on energy security in several important world regions. 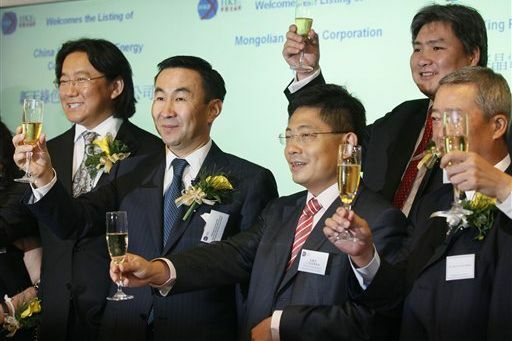 Mongolian coal company, Mongolian Mining Corp., has missed a debt repayment to lenders, including BNP Paribas Singapore and the Industrial and Commercial Bank of China (ICBC), after failing to secure a waiver or forbearance agreement from the lenders. 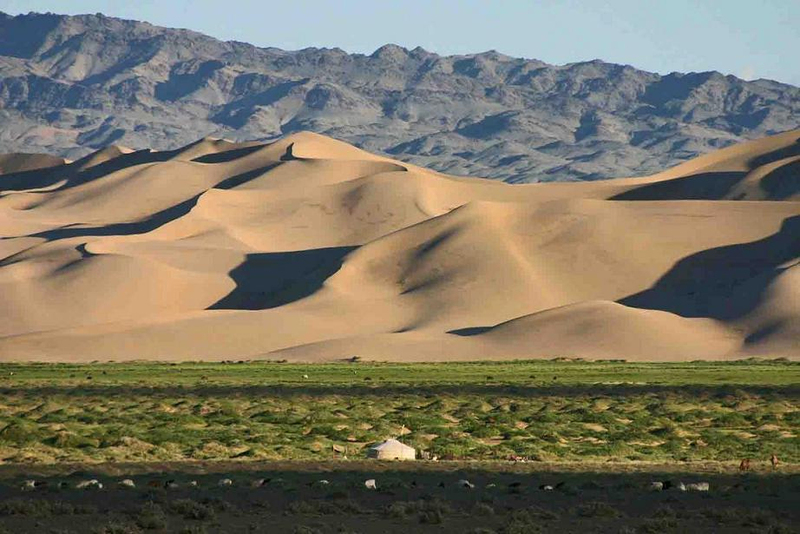 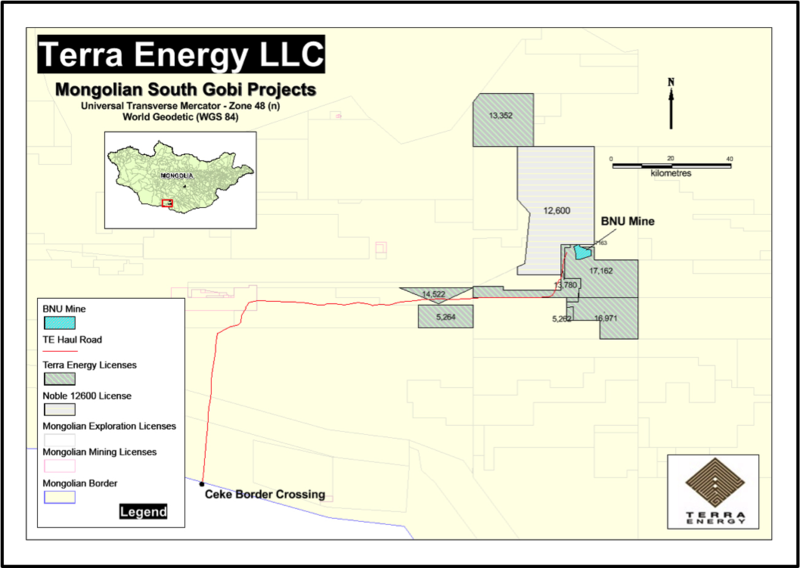 Gobi Coal & Energy (Gobi Coal) has announced its ongoing strategic initiative to expand across the energy resources value chain into hard coking coal, coking coal mine consolidation, and graphite and uranium development and mining both inside and outside of Mongolia. 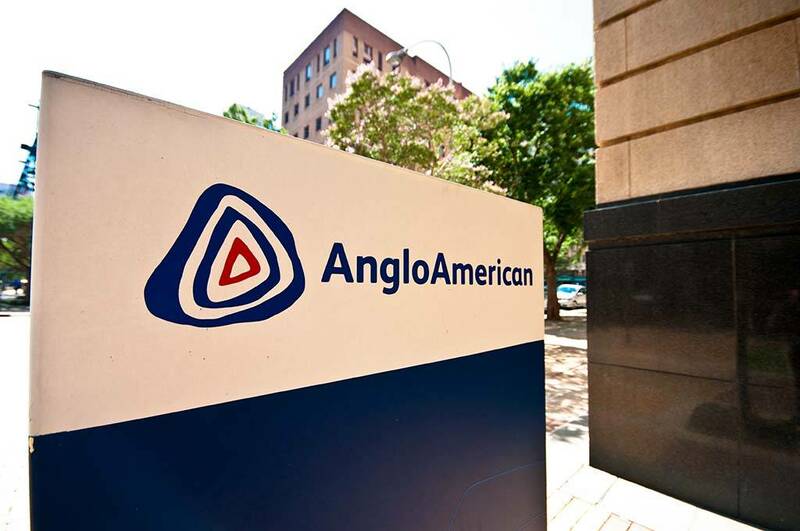 Anglo American has signaled its intent to exit from coal production as the company aims to slim down to just 16 assets focused on its De Beers diamond, platinum group metals (PGMs) and copper businesses. 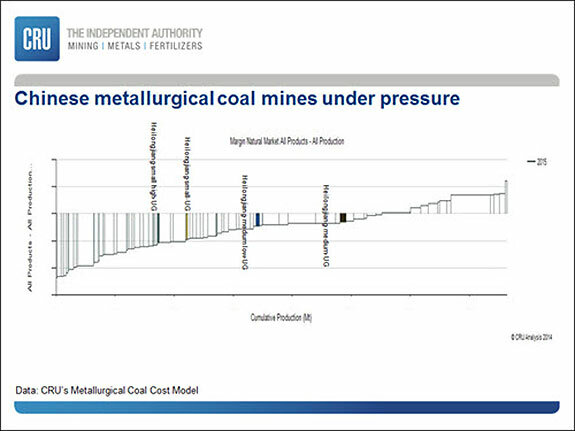 US coal companies should be far more aggressive in closing mines if the oversupply in the US market is to be resolved. 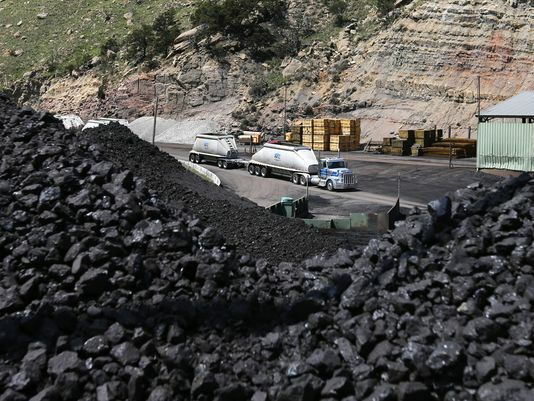 Failure to do so is to miss the “fundamental point of this depressed market,” the Institute for Energy Economics and Financial Analysis concludes in a recent report into Peabody Energy’s recent financial performance. 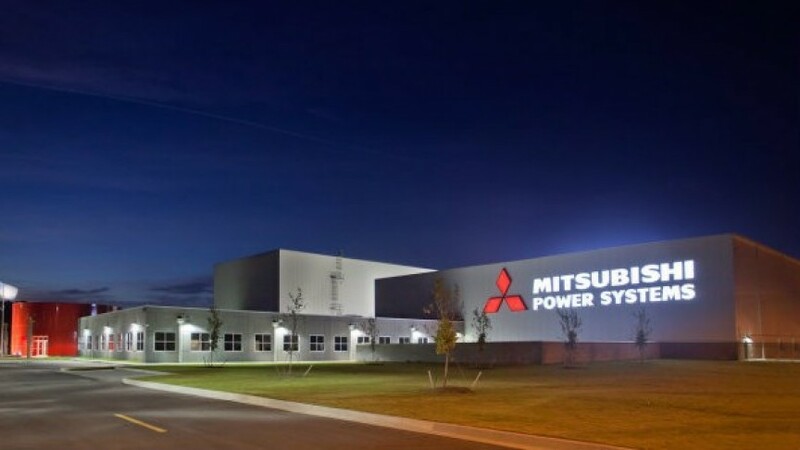 Mitsubishi Hitachi Power Systems Ltd. (MHPS) has received an order to refurbish eight units at the Ulaanbaatar thermal coal-fired power plant No.4, state owned stock company, which is Mongolia’s largest coal-fired thermal power generation plant. 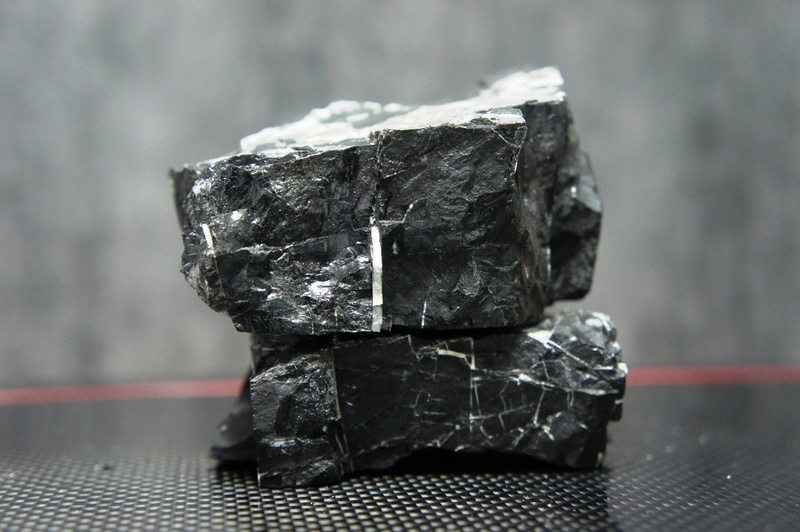 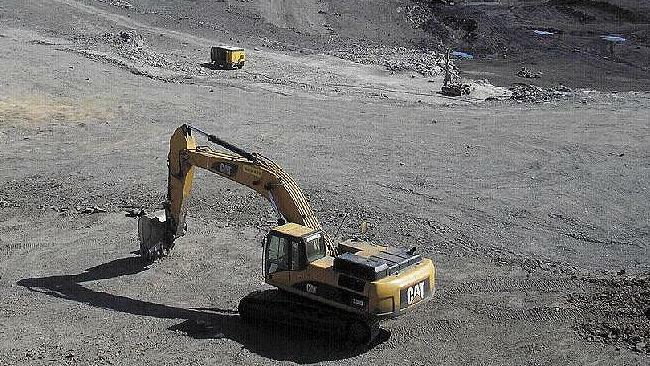 Mining cost estimates for Aspire Mining’s Ovoot metallurgical coal project in Mongolia have been cut by 22% following a high-level review of the project to take into account current market conditions. 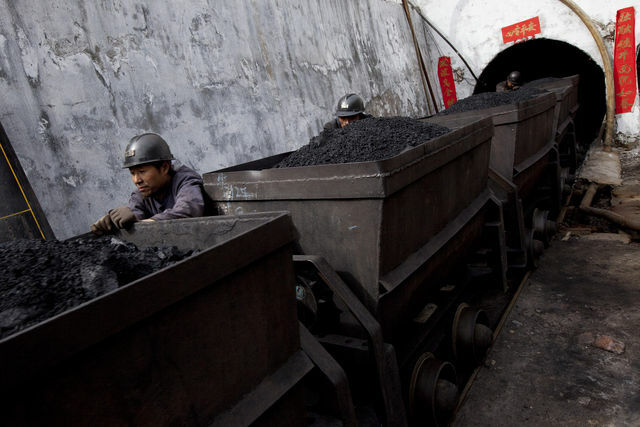 China’s largest coal miner, Shenhua, saw coal production fall 8.4% in 2015, according to its latest operational data released to the Hong Kong Stock Exchange. 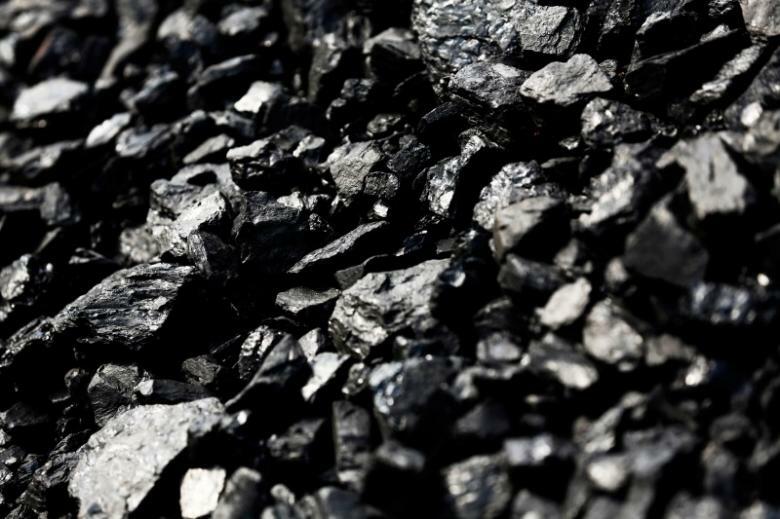 Coal sales fell by 17.9%, while coal imports collapsed by 97.1% to just 200 000 t – and nothing in December 2015. 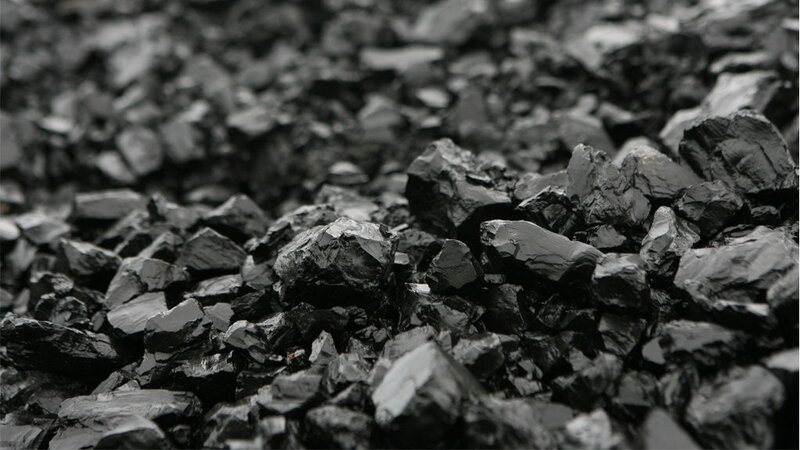 According to the latest reports from the US Energy Information Agency (EIA), coal production in the US finished 2015 off approximately 13% from 2014 totals. 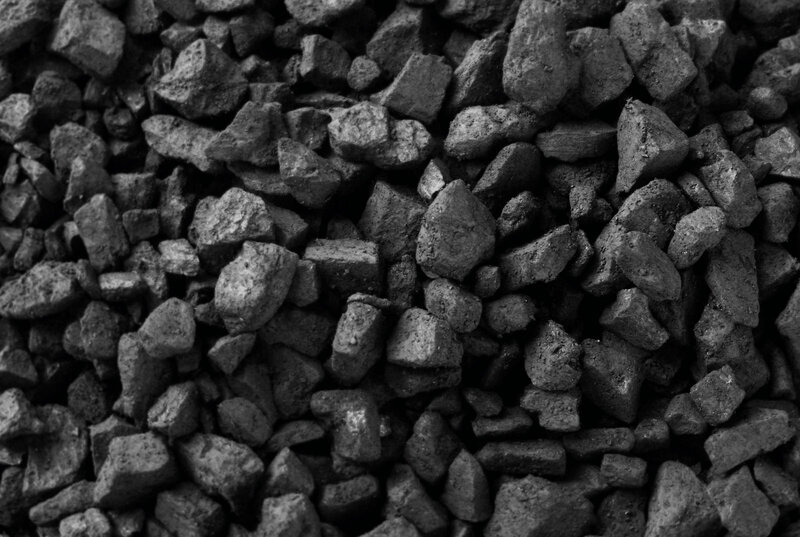 Meanwhile spot prices for coal continue their long-term decline and natural gas slipped back slightly from recent highs.